LG Electronics still continuing to give perks and privileges to all it's purchasers and customers who patronage their products specially the line of their LG Ultra HD TV including UB820T, UB850T, UB950T, UB980T click HERE to know more about LG UHDTV ( Real 4K Technology). As part of LG TV Festival raffle promo, the VISA cardholders (VISA credit card, debit card or prepaid card) will get a chance to win weekly, a suite of premium LG home entertainment products. 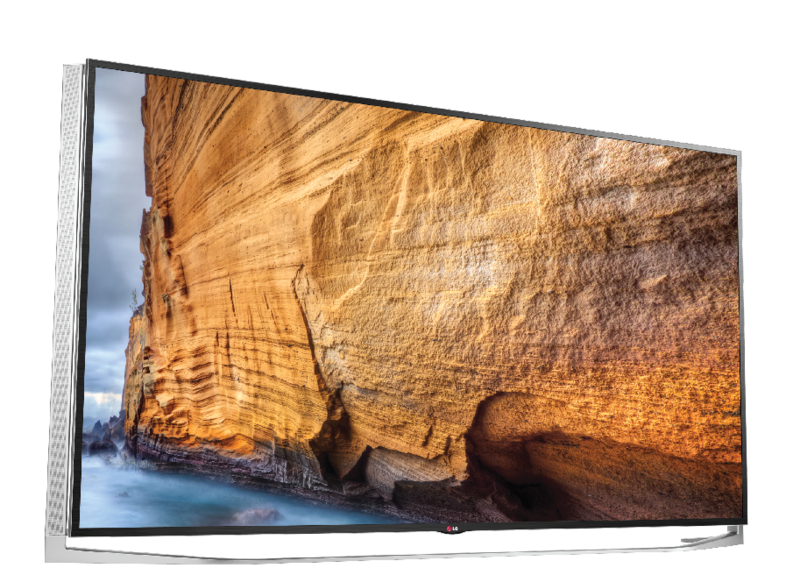 For every purchased of one LG Ultra HD TV is equivalent to one raffle entry. You have a chance to win LG Blu-ray Home Theater, LG 3D Smart TVs, LG Curved OLED TV and more. The weekly draw started yesterday August 22, and the results will be posted online through the LG Electronics Philippines Facebook page. To qualify for the raffle, purchasers of an LG Ultra HD TV may register online at www.lgpromoregistration.ph and fill out the necessary details. Promo runs from August 15 – October 31, 2014. “DTI-FTEB SPD Permit No. 1991, series of 2014.” Deadline of submission of entries is one day before the raffle schedule. Non-winning entries will be included in all the draws until the end of the promo. For more information about this premium LG TV Festival Raffle Promo, visit www.lg.com/ph, www.lgblog.com.ph, www.lgpromoregistration.ph or www.LGnewsroom.com; like LG’s official Facebook page “LG Philippines”; or follow @LGPhilippines on Twitter and Instagram.